Inspired by the Native Americans' arrowhead used for hunting, the 1800's Indian Cent Arrowhead Men's Pendant is masculine in detail! 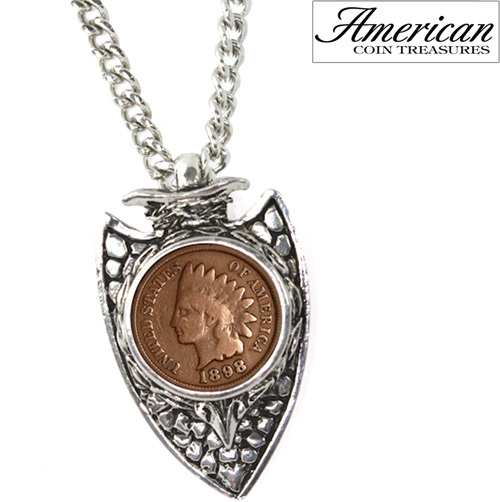 The arrowhead shaped pendant holds an 1800's Indian Head Cent minted from 1859-1909 featuring Liberty with a headdress! The arrowhead pendant is composed of a silver tone pewter and hangs on a 23 inch silver tone open link chain. 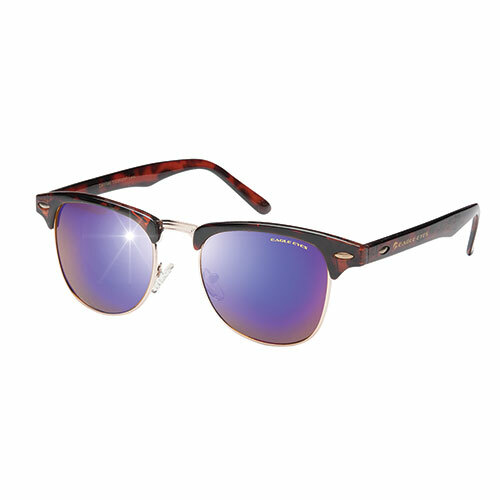 A Certificate of Authenticity is included.